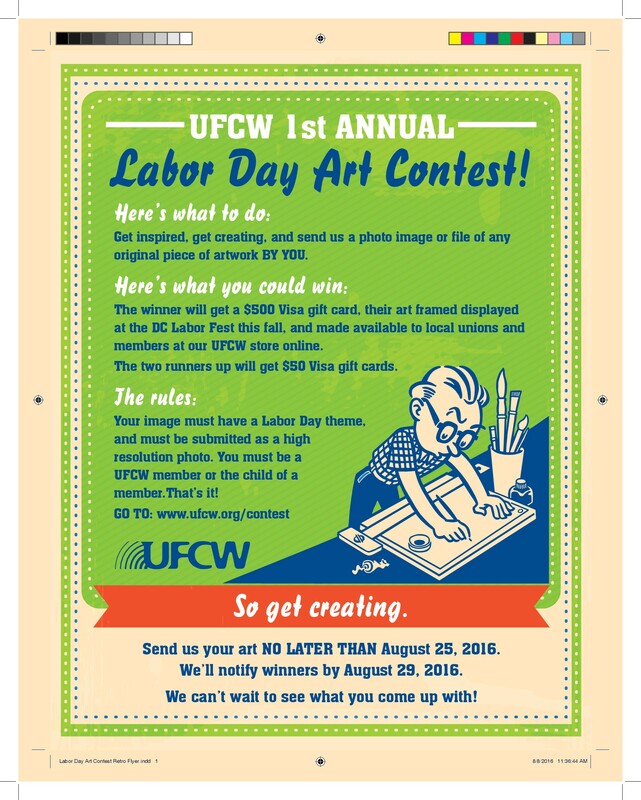 UFCW Local 328 » Labor Day Art Contest! It is simple. Members just need to upload a high resolution photo image or PDF file of their original art at www.ufcw.org/contest. 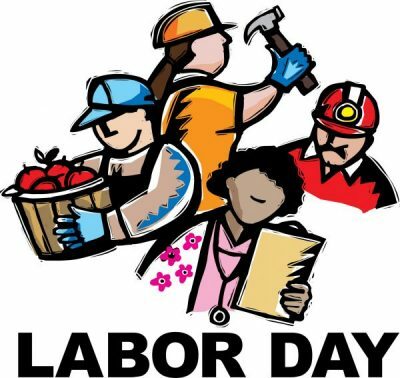 The submission must have a Labor Day theme, and the artwork needs to be by either a member or their dependent.